The large 38mm barrel is perfect for creating soft natural waves and adding plenty volume to your style. With a salon performance temperature of 200°C and 5 heat settings you can try a range of different looks too. 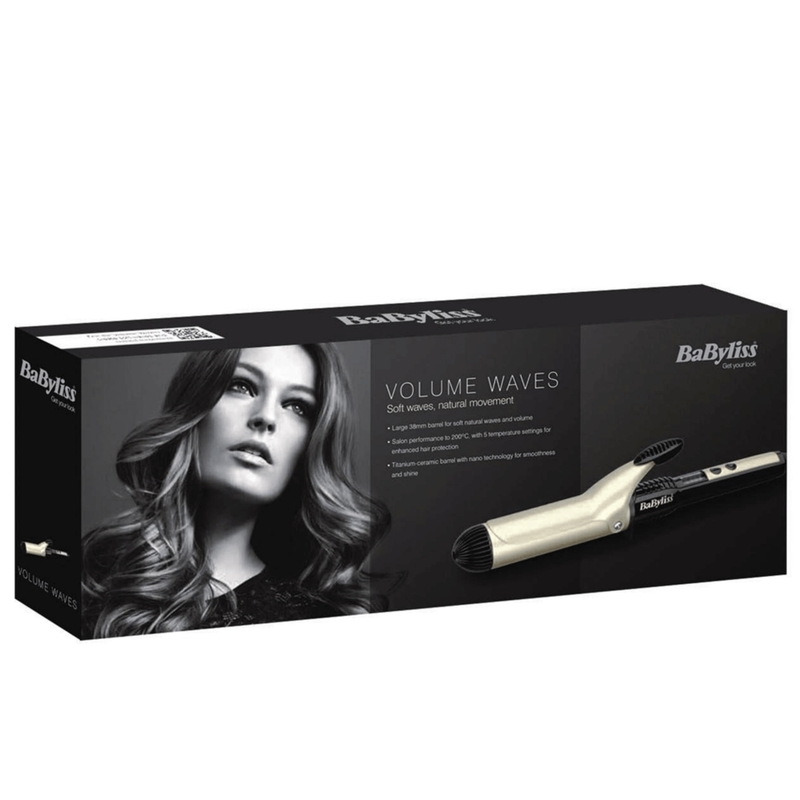 The titanium-ceramic barrel with nano technology ensures smooth, shiny locks, while the stay cool tip means no burnt fingertips. 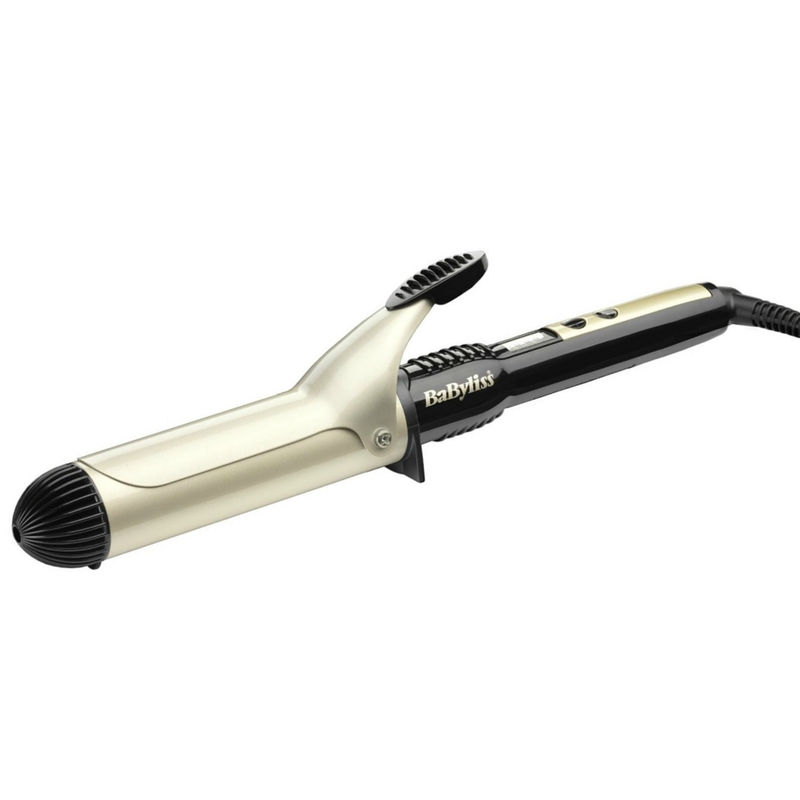 There's also a handy integrated heat rest so you can place your styler down without marking your dressing table. 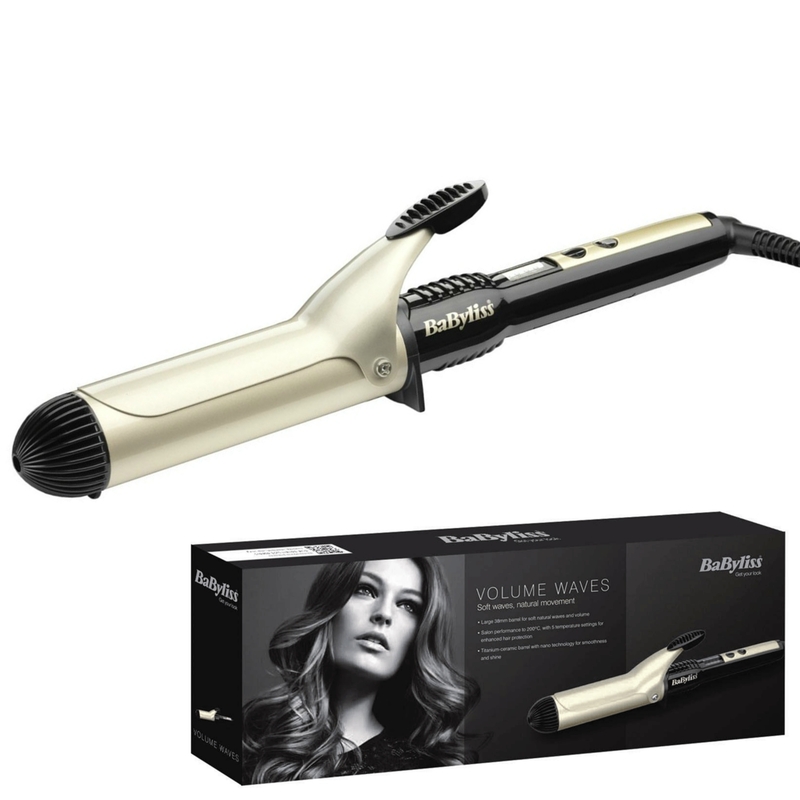 A 1.8 metre swivel cord adds flexibility during use so you can experiment with your waves, whether you're after a sleek style or a beach babe vibe.